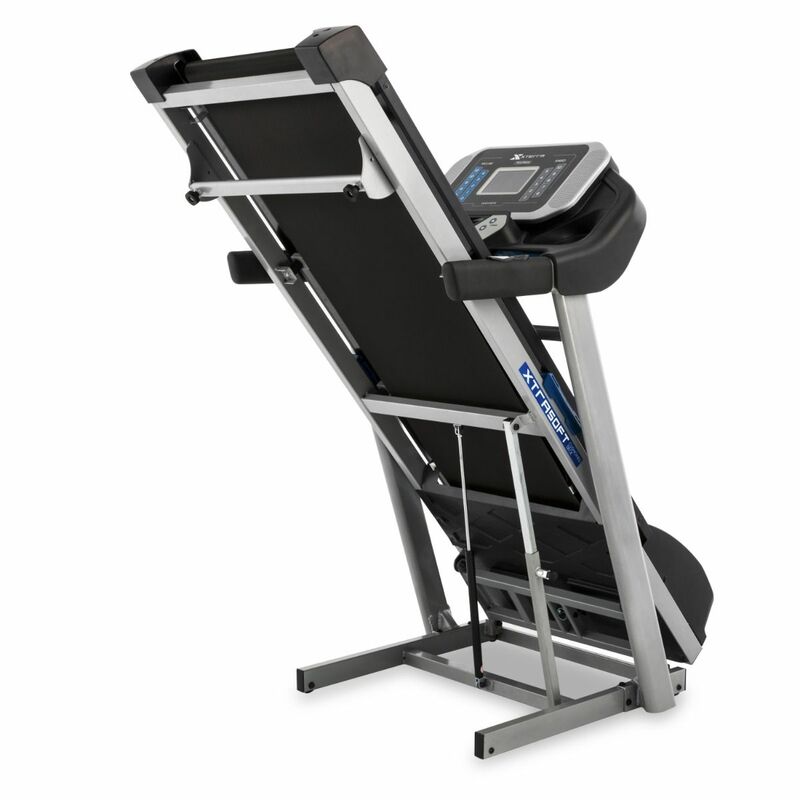 An excellent choice of running machine that would suit most home gyms. 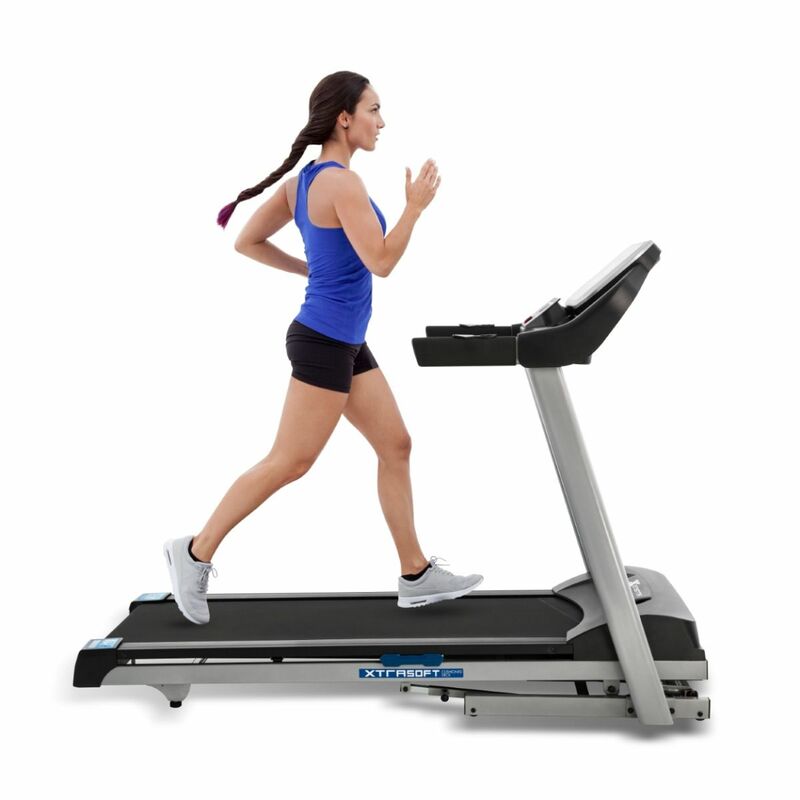 This folding Xterra treadmill is the TRX3500 model and it comes with the 12% incline and 3.0 HP motor that ensures you get a top speed of 12 mph. 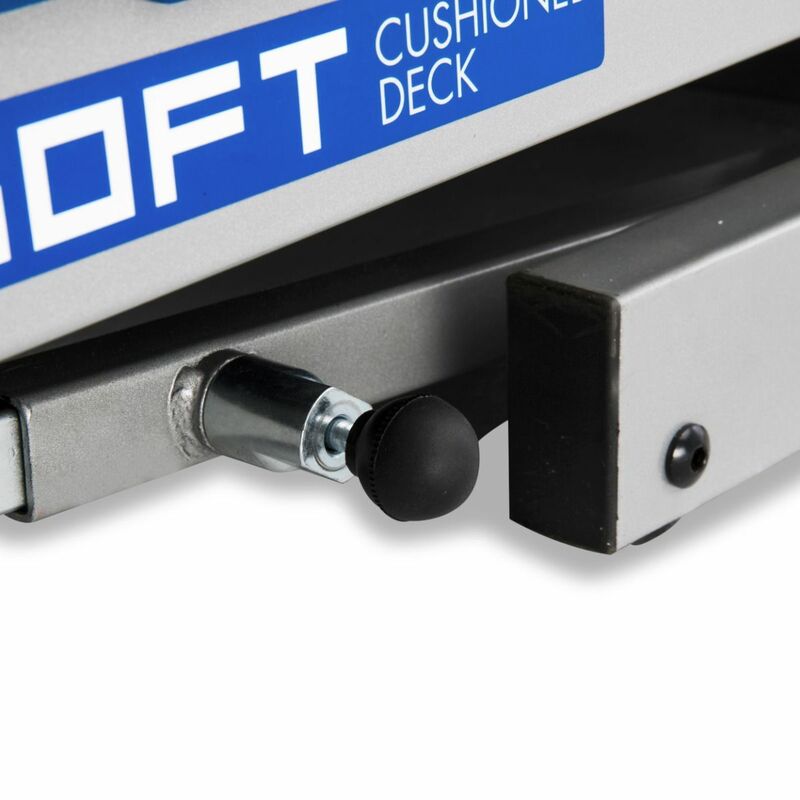 The console comes with over 30 progams and also offers Bluetooth data sharing and wireless heart rate. 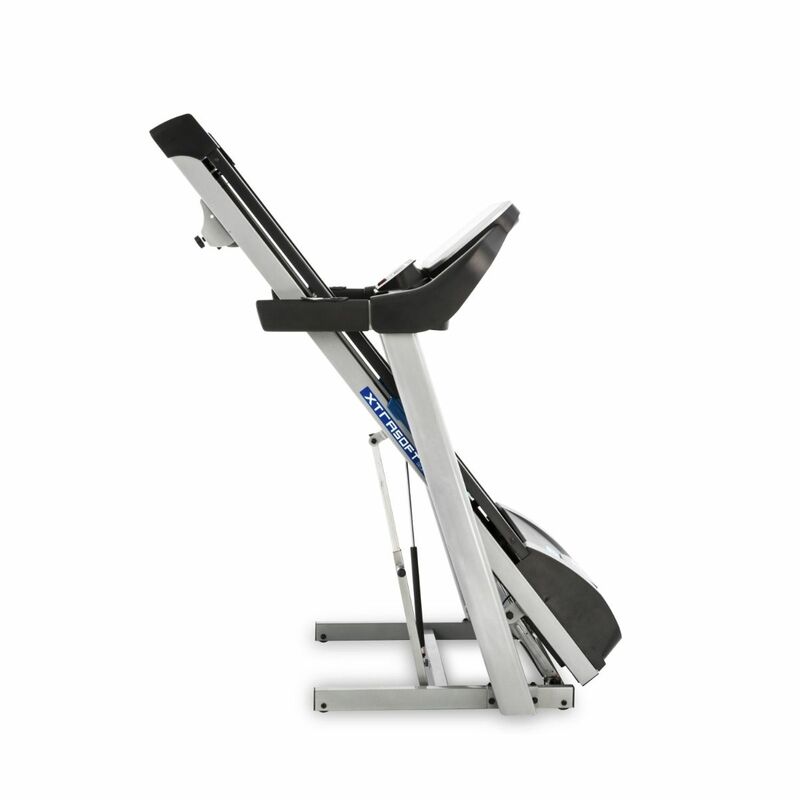 One of the most used pieces of cardio equipment, whether you're training for a 10km, need to get some speed work in on a rainy night or just want to use for general fitness, Xterra have created a cost-effective folding treadmill. 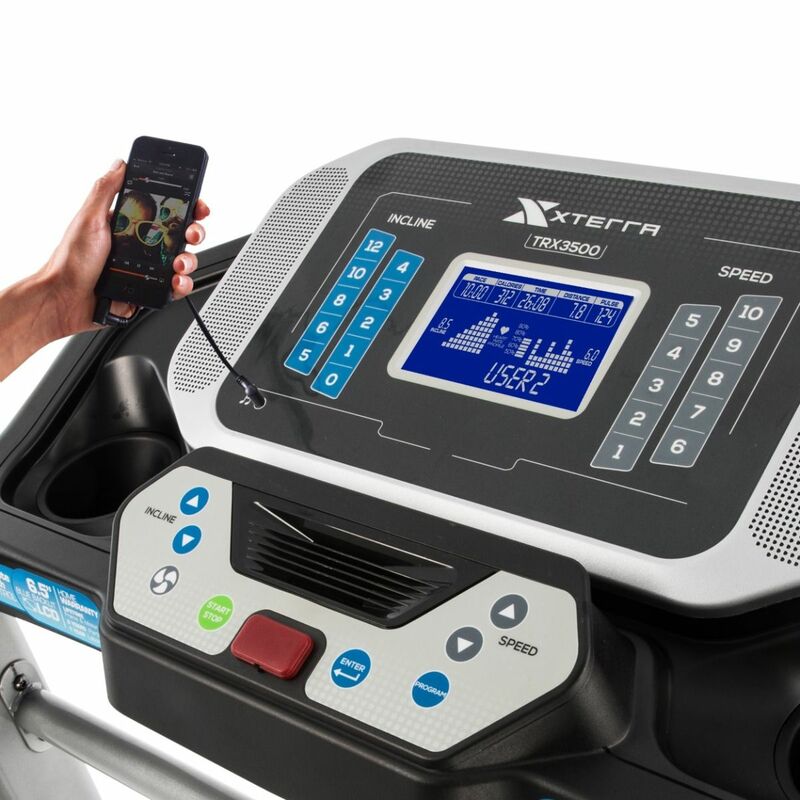 Xterra fitness have a good pedigree in designing and manufacturing sold treadmills that are aimed at the home market. With budgets in mind, they have still managed to produce a cheap but very good quality treadmill. 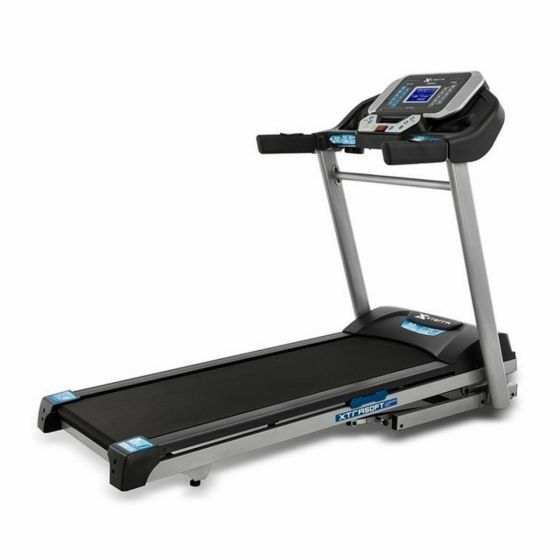 The TRX3500 has the durable steel frame that also adds weight to help provide a stable treadmill. 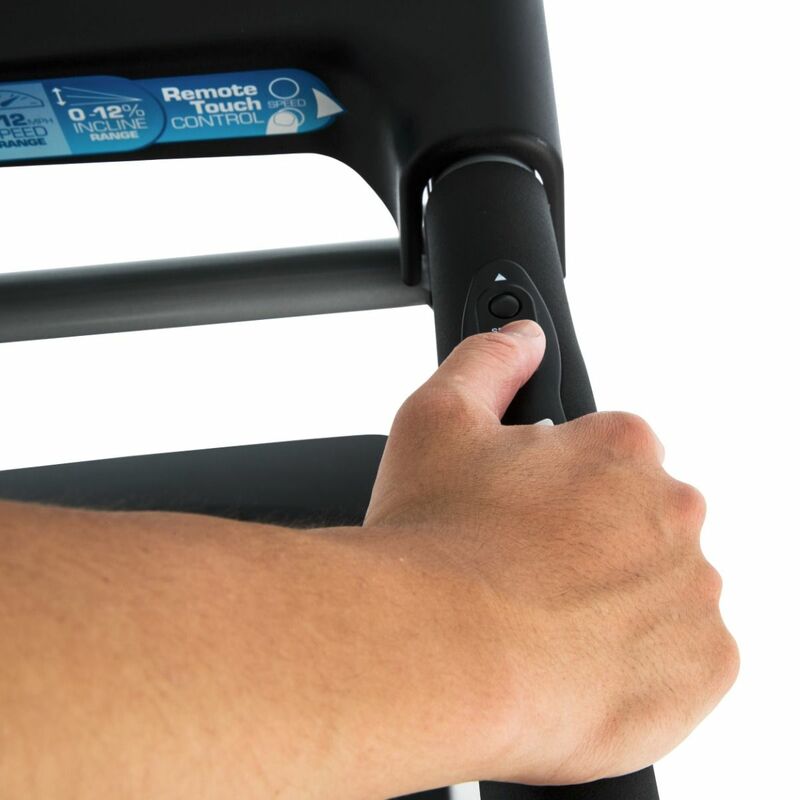 This also means it can cater for people up to 159kg with ease. 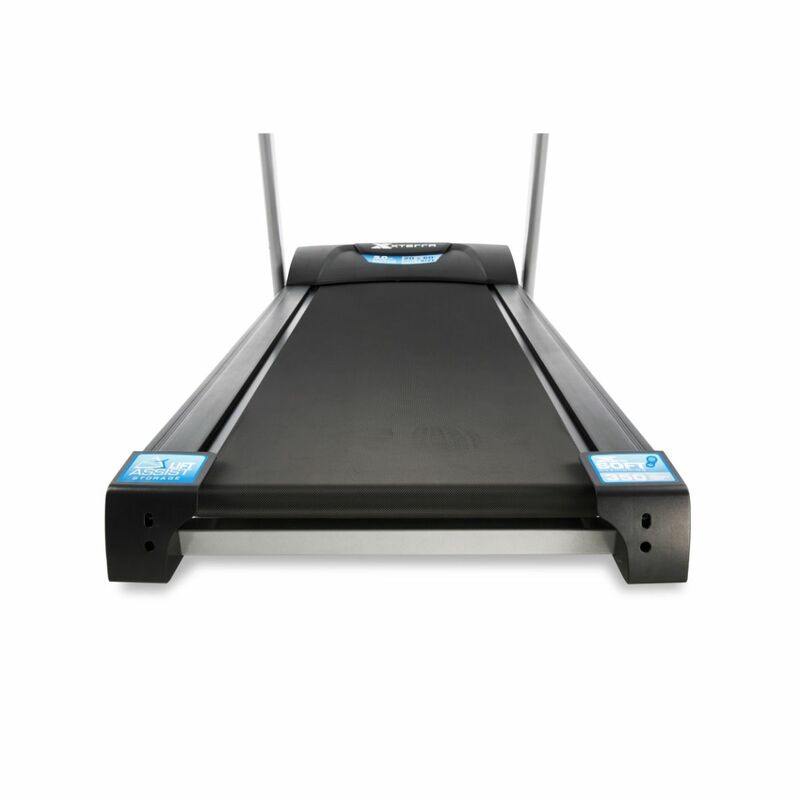 This is a solid and cost-effective home treadmill that would suit the average home user well - especially thanks to the good warranties.